1785 Finney's Mill Terrace, Powhatan, VA 23139 (#1900847) :: Abbitt Realty Co. Welcome to the opening of Norwood Creek "F" Colonial Trace Section in North Eastern Powhatan. 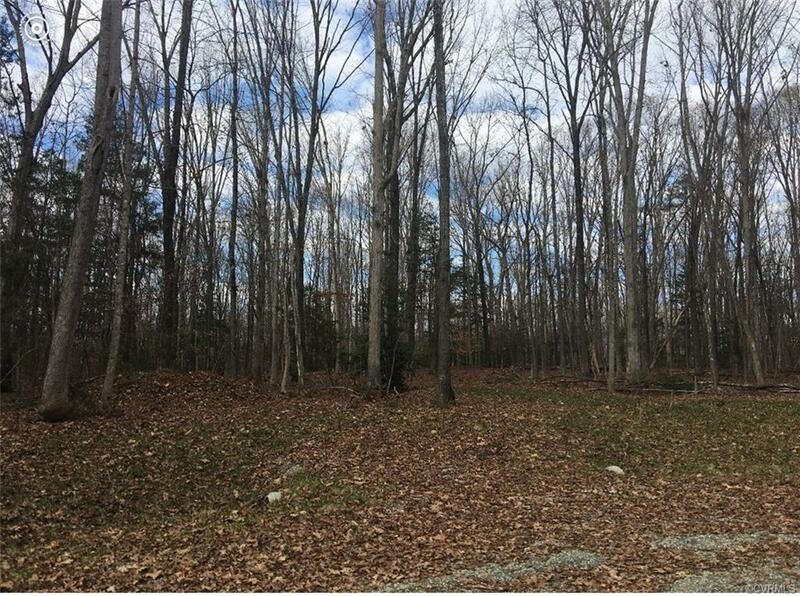 Great Opportunity to own Lot 4, which is 2.19 Acres on private Cul-de-Sac Street surrounded by Mature Hardwoods. Adjacent to Established Neighborhood, right off of Judes Ferry near Historic Huguenot Trail, 5 minutes to 288, 5 minutes to Watkins Boat Landing, 10-12 minutes to Westchester Commons and Midlothian & 15 minutes to Short Pump. Total of Nine Lots on the street ranging from 2+ to 3+ Acre Lots. Bring your own Builder! Listing courtesy of Radford & Co Real Estate Inc. Listing information © 2019 CVRMLS and CBRAR.